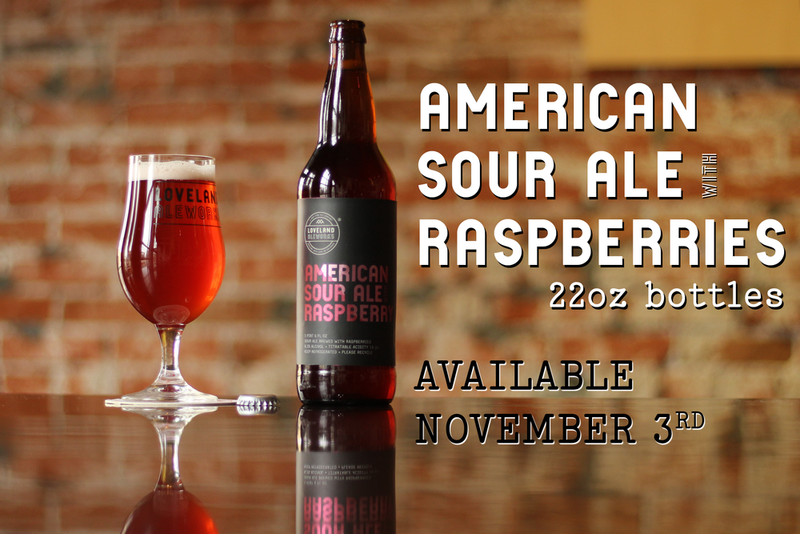 Finally, Raspberry Sour is available in bottles! Loveland's favorite sour ale can now be purchased in bottles from the taproom, as well as your local liquor store. A truly refreshing double golden ale proudly kettle soured with lactobacillus, with real raspberry puree during secondary fermentation. This past week we've been busy filling 750ml bottles with Bourbon Barrel-Aged Imperial Stout and Bourbon Barrel-Aged Grand Cru. These beers are available in the taproom cooler and make wonderful gifts for the holidays. We seal our bottles with wax and an easy opening tear strip so you can get to the goodness inside sooner. Enjoy!